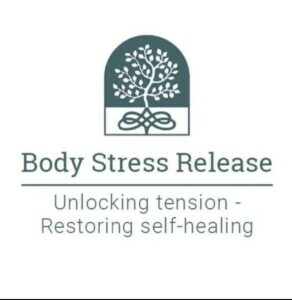 My Appointment | Body Stress Release Centurion | Book appointments online hassle free. IMPORTANT NOTICE: BSR Centurion will be closed from 1 April 2019 - 16 April 2019. Body Stress Release is a unique complementary health technique that was researched and developed in South Africa in the 1980s by Gail and Ewald Meggersee and is now practiced worldwide. The need to develop this technique arose from Ewald Meggersee’s debilitating pain he suffered from, after he fell out of a tree at the age of five. Body Stress Release offers a gentle and effective way to release stored tension from the body, thereby activating a process that restores and enhances the body’s natural ability to heal itself.This stored tension may be the cause of the discomfort or other symptoms you may be experiencing including; backache, neck pain, headaches, sciatica, fibromyalgia, cramps, constipation, anxiety, stiffness when getting out of bed, dizziness while reading, a child fidgeting, unable to sit still - to name but a few.